Product description: Rabbit polyclonal antibody raised against a full-length human ACVR2B protein. Immunogen: ACVR2B (AAH96245.1, 1 a.a. ~ 303 a.a) full-length human protein. 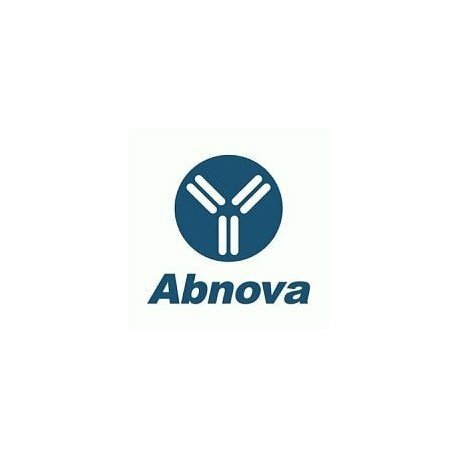 Application image note: Immunoprecipitation of ACVR2B transfected lysate using anti-ACVR2B MaxPab rabbit polyclonal antibody and Protein A Magnetic Bead (U0007), and immunoblotted with ACVR2B purified MaxPab mouse polyclonal antibody (B01P) (H00000093-B01P).